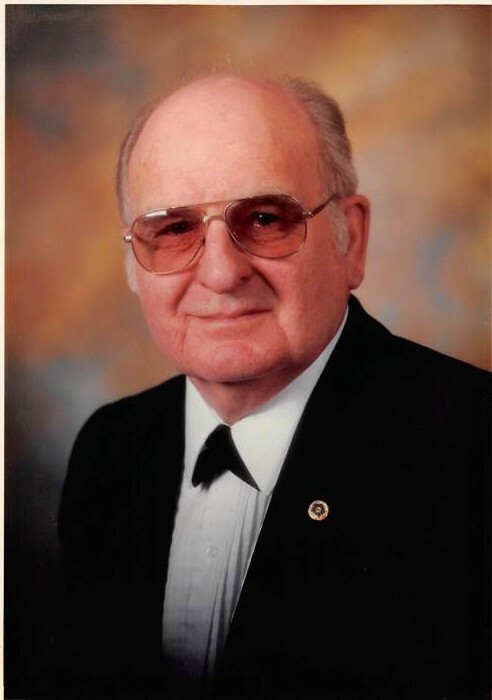 Obituary for Terrence Swanson | Résidence Funéraire Fawcett Funeral Home Inc. It is with great sadness that the family announces his peaceful passing at the Geraldton District Hospital on Tuesday December the 4th, 2018 at the age of 86. Son of the late Viking and Siiri (Haapanen) Swanson. Loving father of Carl Swanson (Dawn Elliott) Guelph, ON, Cathy Mehring (Frank Grondin) Nakina ON, Tracy Swanson Thunder Bay, ON and Noella Rickaby (Andy) Nanaimo, BC. He will be sadly missed by his grandchildren; Jeffery Mehring (Jessica) London, ON, Chrystal Simard (Sylvain) Nakina, ON, Seija Saarinen Red Lake, ON, Kaija Saarinen, Kenora, ON, Sonja Swanson-Fleet (Kevin) Kitchener, ON, Adam Swanson Guelph, ON, Jordi Rickaby (Samantha) Nanaimo, BC and Hayley Rickaby (Aaron) Nanaimo, BC. As well as his 5 great grandchildren Aylah & Matthew Mehring, Annica & Amelia Simard and Tristan Fleet. Terry was a very active member of the W.A. (Bill) Grant Legion Branch #116 in Nakina and over the years held various offices within the Branch as well as at the Zone and District levels of the Royal Canadian Legion. Dad was also an active Mason belonging to Kenogamisis Masonic Lodge where he filled many roles including Master of the Lodge. He also served as the Deputy District Grand Master for Algoma District. Additionally, he was a member of several other Masonic bodies as well as a member of the Shrine Club of Thunder Bay. Terry also served for many years as the Chairman of the Nakina District School Board and as a member of the Northern Schools Resource Alliance.